Last October I made a very different Key Lime Pie, if it should even be called that. I used strange and not so typical pie ingredients (like cream cheese and coconut butter), and looking back now, I used far too many. Despite its crazy appearance and "graham cracker crust" (note the quotes), it had an amazing taste from what I recall, and I loved it. 1. Preheat the oven to 350 degrees Fahrenheit and spray a pie pan with cooking spray, set aside. 2. In a medium bowl, stir together the crumbs and salt. In another small bowl, stir together the coconut oil and butter extract. Pour all of the coconut oil mixture into the crumb mixture and mix using the back of the spoon to press the oil into the crumbs. 3. Pour about 3/4 of the mixture into the prepared pie pan and flatten for the base. Sprinkle the rest of the mixture around the edges of the pan and press it against the wall to form raised edges (I wrapped my fingers in saran wrap to be a little cleaner). Bake for 10 minutes, or until fragrant and firm. Let cool while you make the filling. 1. In a small pot over medium heat, combine the key lime juice and erythritol. Stir occasionally. When it starts bubbling turn the heat down a notch (in between medium and medium-low). Still stirring occasionally, wait for the mixture to turn a light amber color and thicken (it should look like syrup), about 30-50 minutes (it takes some time, just be patient!). 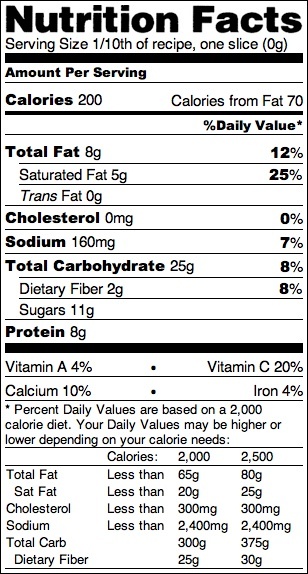 This should come out to 3/4 cup + 2 tbs of concentrated sweetened key lime juice. Take the pot off the heat, now you must work quickly, as this mixture will start crystallizing. 2. In a large, heat-safe bowl, whisk together the protein powder, yogurt and stevia. 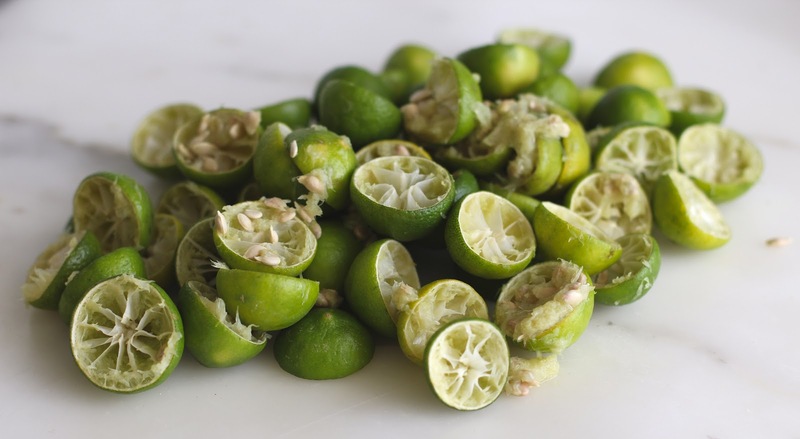 Slowly pour in the concentrated key lime juice while whisking and whisk for about a minute. 3. Pour the evaporated milk into the pot used for the concentrated key lime juice (no need to wash the pot) and sprinkle with the gelatin. Let this sit for about 5 minutes, then put the pot over medium heat, whisking until the gelatin dissolves. Alternate whisking the gelatin mixture and the key lime mixture. Once the gelatin has dissolved, pour the evaporated milk mixture into the key lime mixture while whisking. Whisk for another minute. 4. Pour the mixture the prepared graham cracker crust and let cool on the counter for 1-2 hours (my pie had some bubbles on the surface from the whisking, which I left, but they remained after the pie had firmed up. I would recommend skimming them off the surface with a spoon, but you can leave it if making the greek yogurt topping). Refrigerate for 2-3 hours, then cover with plastic wrap and refrigerate overnight, making sure the plastic doesn't touch the surface. Slice and serve the next day, keep leftovers covered and refrigerated. 1. Stir all the ingredients in a small bowl and spoon about 1-2 tablespoons over each slice. 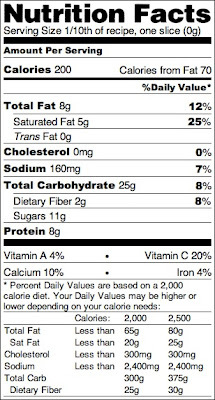 Yes, only 200 calories for a slice of authentic, rich, tart key lime pie. No, you're not dreaming. Looks gorgeous! Key lime is my favorite too. I made Key lime fudge a few months ago that was super sour, looks like this recipe would be the same great sour flavor. Love it! Yummy. 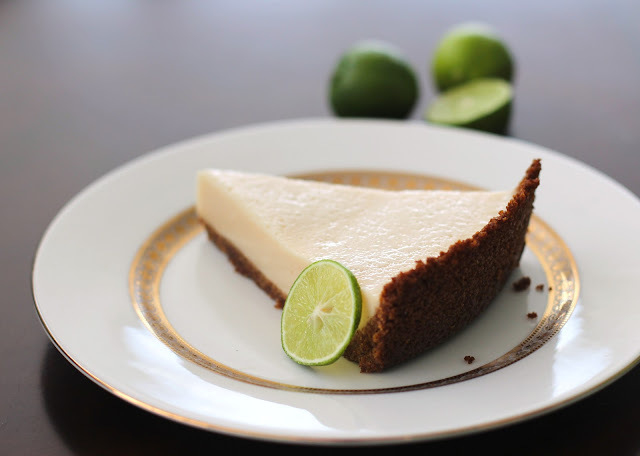 You've got me craving key lime pie! howww do you make such healthy things so deliciously?! 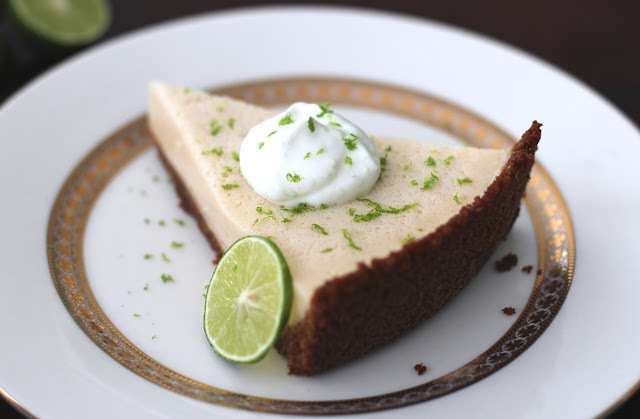 We love some good key lime pie. The best that we have ever eaten was from. Kutchie and Anita Pelaez's Key Lime Pie Factory.